Borderlands 2 has been receiving the most robust set of DLC of recent memory thanks to Gearbox’s tireless work in delivering more content every few months. The deluge is still not over, with yet another couple of packs coming this fall. Polygon reports that this fall, the Ultimate Vault Hunter Upgrade Pack 2 will raise the level cap to 72 and something called the Digistruct Peak Challenge, which contains a new map and loot. It will cost $5 and will not be part of any Season Pass. Secondly, something called Headhunter Pack: T.K. Baha’s Bloody Harvest will also drop this fall, and will feature a new mission starring T.K. Baha from the Borderlands DLC The Zombie Island of Dr. Ned, as well a a return from boss character Jacques O’Lantern (guess what he looks like). The prize for defeating him is a new set of customization gear. This “headhunter pack” has no price yet, but will not be in a Season Pass. It’s also not the first of its kind, as Gearbox plans for more of this type of smaller DLC in the future. Finally, players can expect a free update this year that will provide more customization options and increases to bank slots, backpack, and ammo capacity, as well as extra heads for Time Tina’s Assault on Dragon Keep. The former won’t cost any real money but as with other upgrades of that nature, ca be purchased in-game with Iridium. More information will come with these packs on the September 14 Gearbox Community Day. 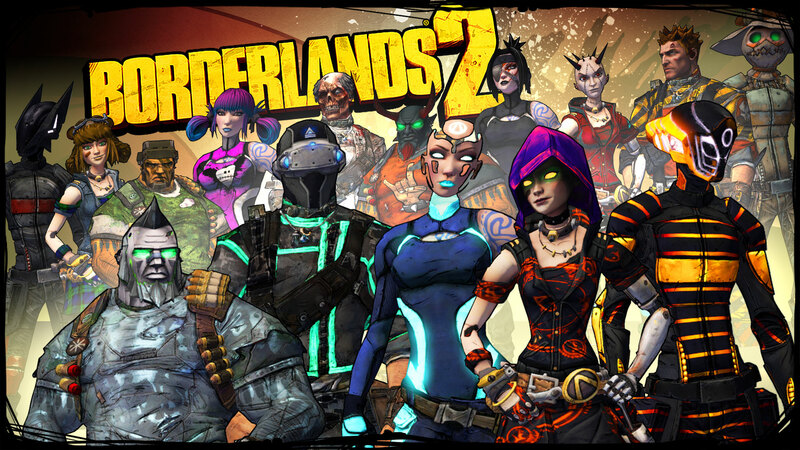 Are you burned out on Borderlands 2, or are you ready for more DLC? Tell us in the comments or visit us on Facebook and Twitter!